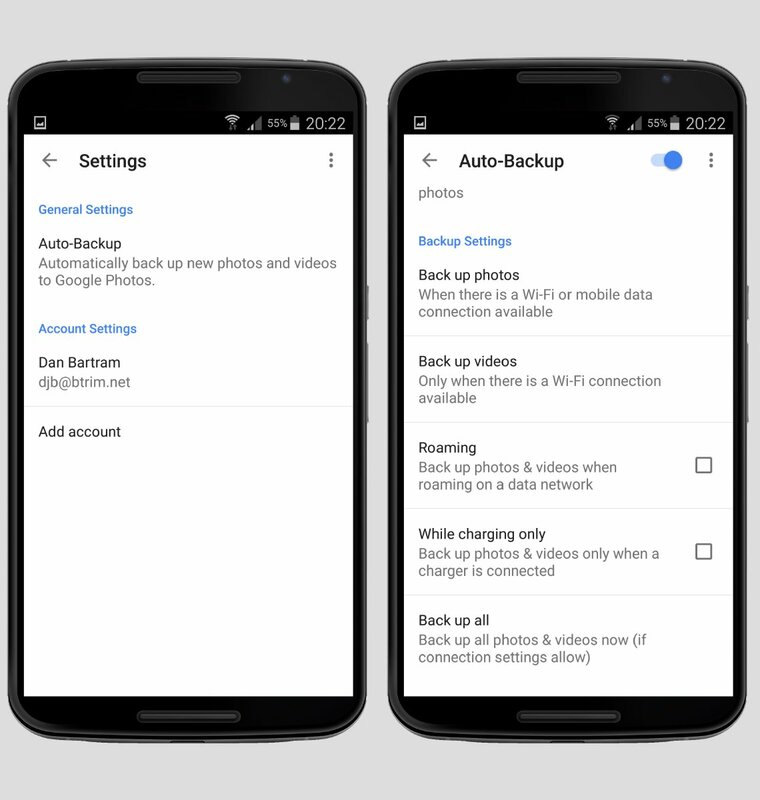 Google offers a fantastic automatic upload facility as part of the Google+ service that enables you to backup all your photos and videos taken with your Android device to the cloud. You’re able to backup as much content as you like at a reduced resolution, or have it count towards your cloud storage quota if uploaded in full resolution. 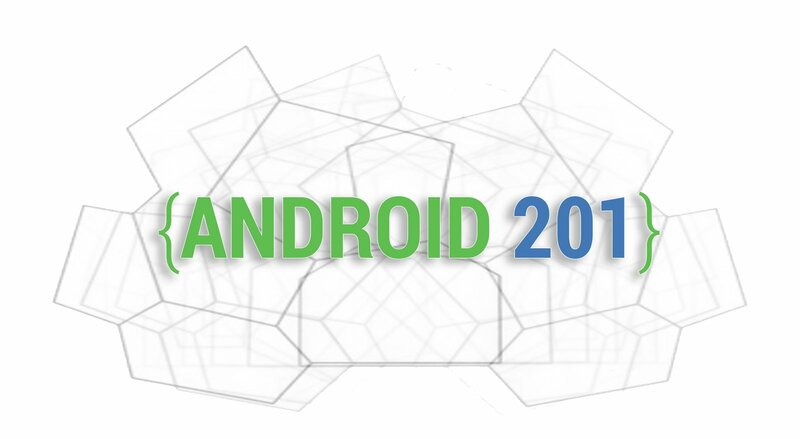 Go ahead and start up the Photos+ app on your Android device (it comes bundled with Google+ preinstalled in most cases), and hit the hamburger menu. Select “On device’ to be shown the available folders that can be backed up on your device. From this screen, you’ll see a blue cloud against ‘Camera’ if you already have auto-upload enabled, but can also select additional folders to backup just by clicking the struck-out cloud next to the folder name. You’ll want to hit the 3-dot menu now to go into settings. Go into ‘Auto-Backup’ under ‘General Settings’ and flick the switch in the top right hand corner next to ‘Auto-Backup’. You then have a number of configuration options to tune when to backup your photos, and this will all depend on your data plan. If you don’t want to get any unexpected data charges because you’re on a capped plan then select to only backup photos and videos on a WiFi connection. You can also tell the app to only upload while charging if battery life is a concern. 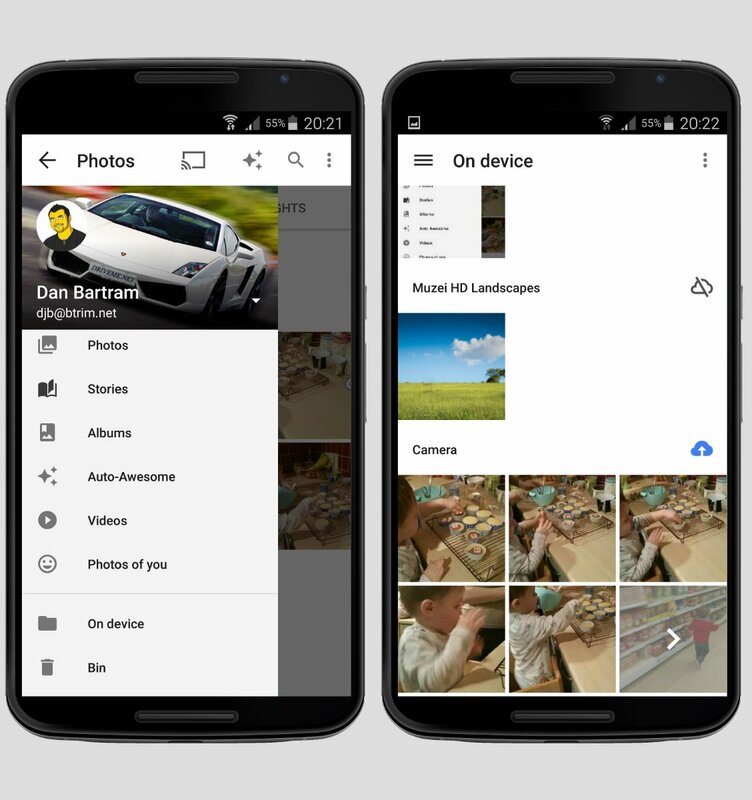 Now whenever you take a picture on your Android device it’ll will be automatically uploaded to the cloud into a private area of Google+ Photos for your viewing only – you can then share the pictures from here if you should wish.